The last H&G Simonds ‘Hop Leaf News’ was published in Winter 1961. Publication ceased following the formal merger 1962, but we are missing the last issue – can anybody help please? 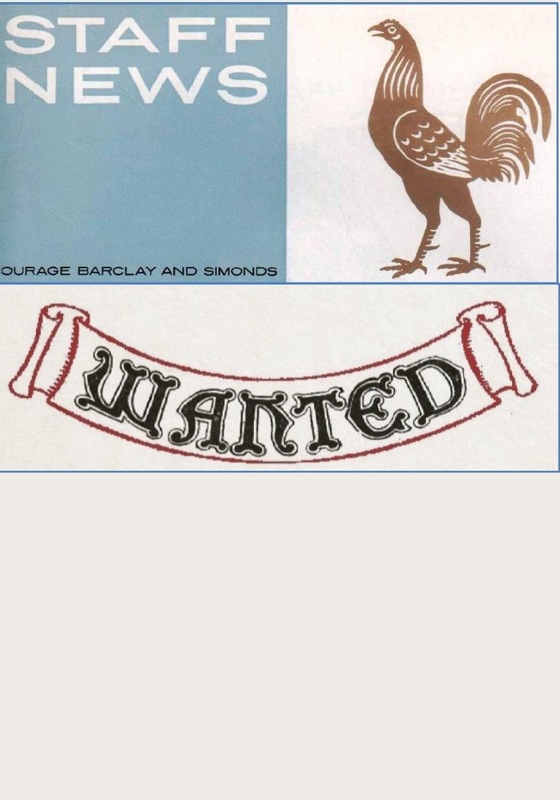 It was replaced by the short lived Courage Barclay & Simonds Staff News, which ran froom 1962 – 1964, when the Simonds name ceased to be used and it in turn was replaced by the internal Courage newsletter.